The Hunger Games: Mockingjay Part 2 has arrived on on?Digital HD and on Blu-ray Combo Pack from?Lionsgate?in addition to?The Hunger Games?Complete 4-Film Collection which has all launched TODAY. Fans of these dystopian society movies from the best-selling book trilogy can experience Katniss’s journey from the very beginning in addition to the very last chapter! This is actually?the first film with a female lead to top the annual box office since 1973?and the?The Hunger Games?franchise earned over $2.9 billion at the box office worldwide. Jennifer Lawrence stars as Katniss Everdeen, who began her journey fighting to survive the brutal Hunger Games, and rose to lead the rebellion against Panem?s tyrannical president (Donald Sutherland). 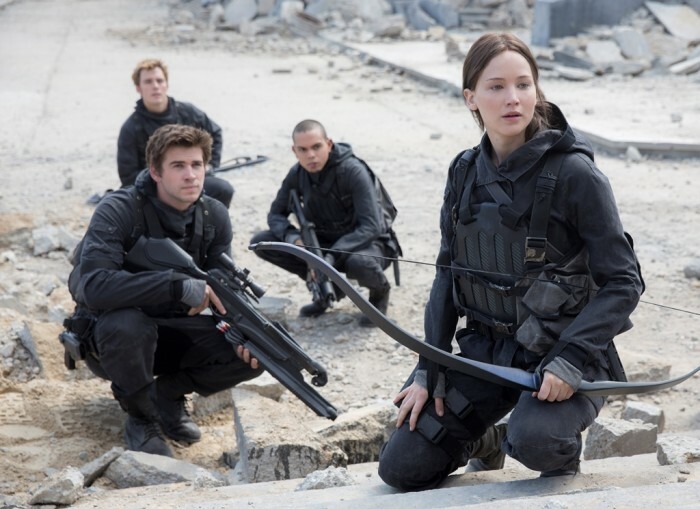 Now, Katniss and a team of rebels from District 13 prepare for the epic battle that will decide Panem?s future. Based on the third novel in Suzanne Collins? 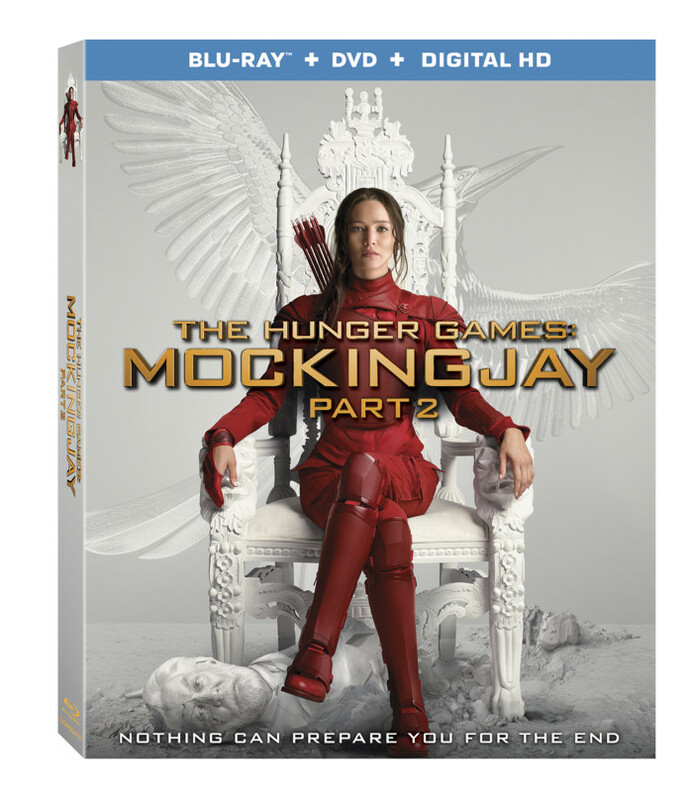 trilogy, the must-own limited edition Blu-ray release is packed with over five hours of special features, including the ?Pawns No More: Making The Hunger Games: Mockingjay – Part 2? 8-part documentary ? an in-depth look at the making of the film from production design, costumes, hair, make-up, stunts, special effects and post production. The documentary also includes a touching piece ? from the last day of shooting ? in which the cast reflects on their experience shooting the four films. Also included is a detailed look at Cinna?s sketchbook and a walk through the on-set photography along with audio commentary by director Francis Lawrence and producer Nina Jacobson. The Blu-ray is encoded in Dolby TrueHD and features a Dolby Atmos? soundtrack, which delivers captivating sound that places and moves audio anywhere in the room, including overhead, to bring entertainment alive all around the audience. 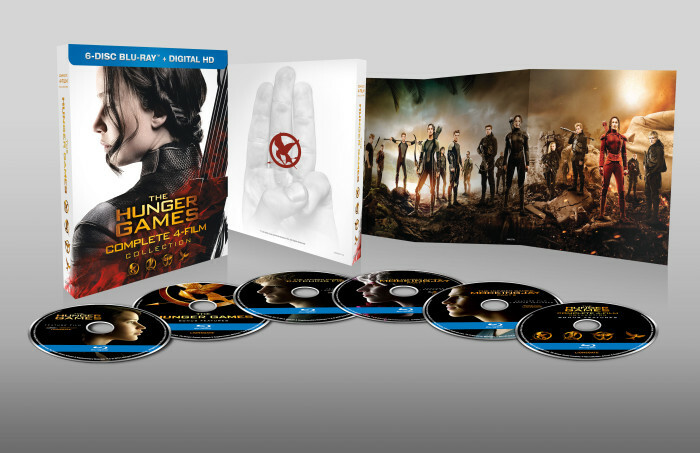 2 All-New Featurettes: ?Picturing Panem? and ?Capitol Cuisine? This final movie is the exact closure you want to end the series with. I have watched all the movies and read all the books and I was super satisfied with how everything was portrayed in the last movie. I was on the edge of my seat the entire time! It starts right where Mockingjay Part 1 leaves off at the compound in District 13 right after Peeta tries to kill Katniss. For this final journey Katniss decides she must go to the capital and assassinate President Snow. If you have not seen any of the other movies in the series I highly suggest picking up the 4-film set and watching them all because the movies are action packed and weave a story you will want to follow through with until the end. An absolute must-see film series! The special features in this set are really interesting so make sure to check them out! I especially enjoyed watching the segments: From Head to Toe (Costume, Make-up & Hair) and Cinna?s Sketchbook: Secrets of the Mockingjay Armor. I love seeing all the detail that went into the outfits and makeup to really bring this film alive. No small detail is left out! Of course the husband enjoyed the Collateral Damage (Stunts, Special Effects & Weapons) special features. It is always so cool to see what things are done on a movie set to get to the final product. Part 2 and the 4 disk set have officially been released so you can get in on the adventures with your copy now! Connect: You can connect with The Hunger Games on Facebook.